It is very probably to see at the MWC2011 the successor of Samsung Galaxy S which is rumored to be called Galaxy S2 (I9200). 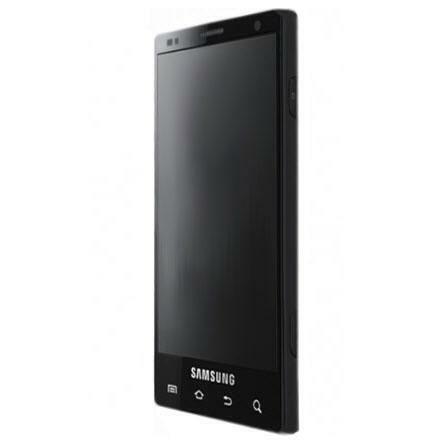 The first rumors about Galaxy S2 appeared on October 2011. At that time, Galaxy S2 was expected to have a 4.3 inch SAMOLED2 screen with 720 x 1280 px resolution, 2 GHz processor and 1 GB of RAM. The recent rumors show similar features, but with one exception, a dual-core processor known as Orion. Other specs of Galaxy S2 include NFC chip and Android 2.3 Gingerbread OS. MWC 2011 event will take place in Barcelona between 14-17 February 2011, where we expect to see the new Samsung Galaxy S2.